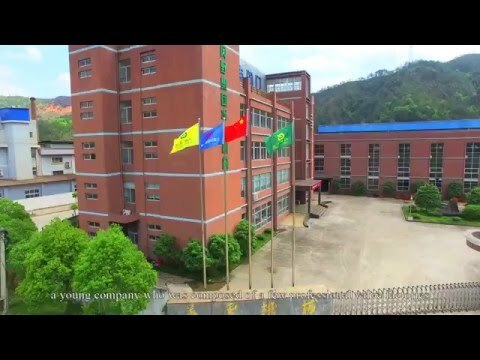 Gangye Group (China) co.,ltd is a young company who was composed of a few professional valve factories which have been in valve manufacturing for many years with objective to expand our valve markets and meet more customers’ needs. 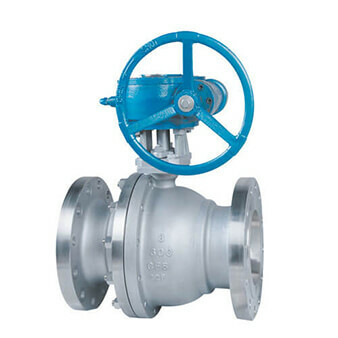 Gangye Valve is a Professional & Full Line Valve Manufacturer & Trading company that integrates R & D, valve design, manufacture, sales and service. 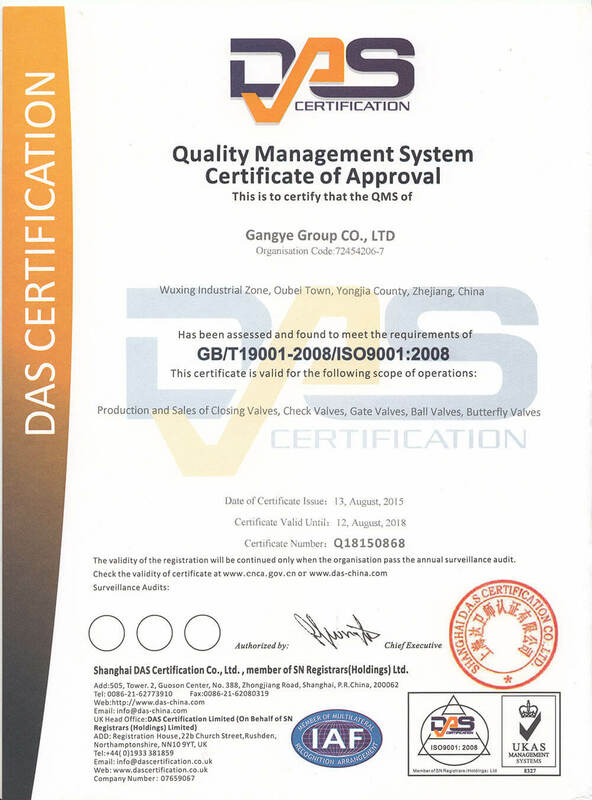 Gangye Valve is ISO 9001, API 6D and CE certified. Gangye Valve is committed to finding solutions to our customer’s needs by supplying them with high quality products and services that exceed our competition’s capabilities. 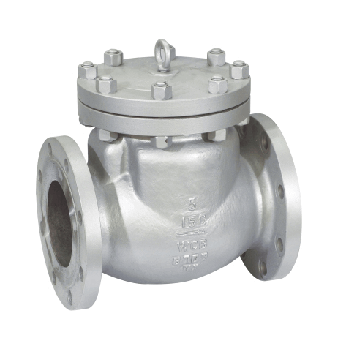 Our range of products: Ball Valves, Gate valves, Globe valves, Check valves, Butterfly valves, Plug valves with API, ANSI, ASME, BS, GOST and DIN standards. 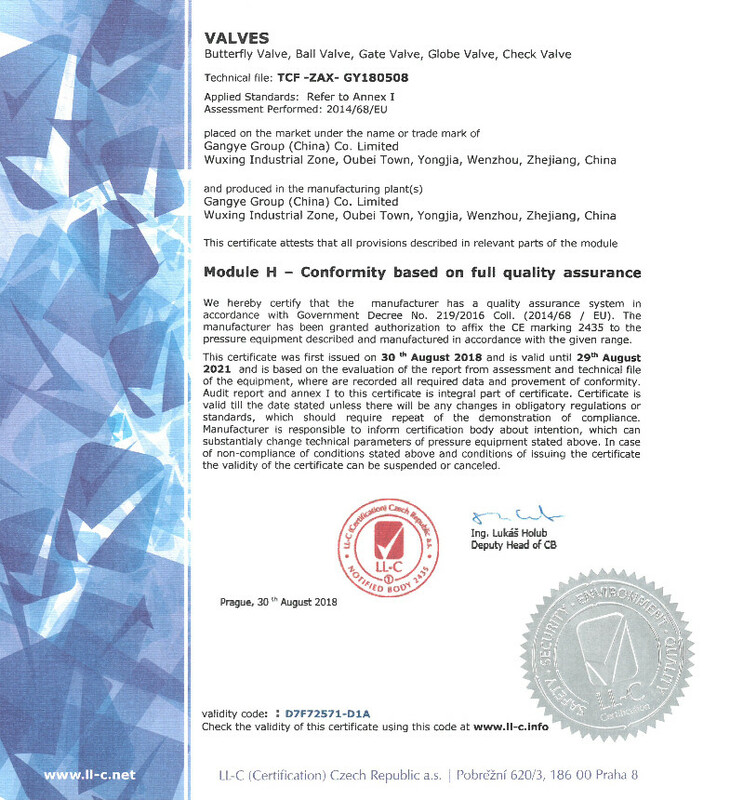 From here you may know our standard floating ball valves and trunnion ball valves, small sizes ball valves, API 6D, CE(PED), ISO certificated. OEM is appreciated. 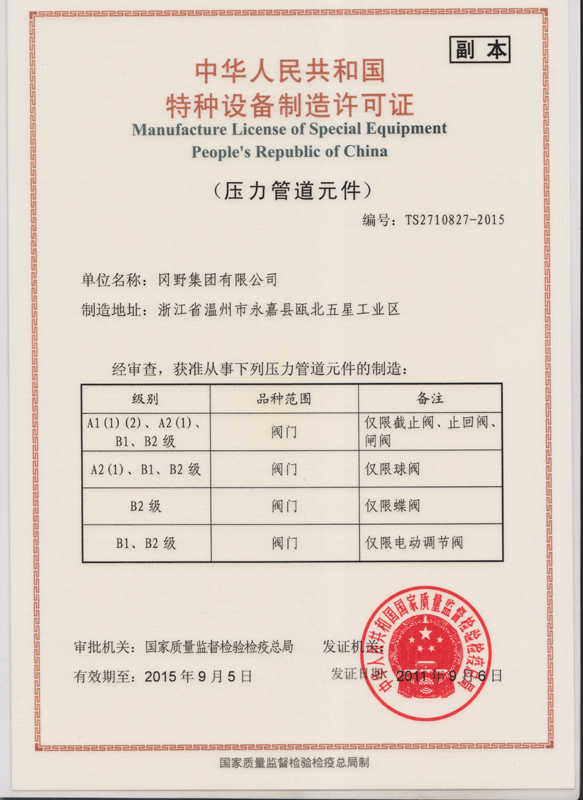 From here you may know our standard triple offset butterfly valves, double eccentric butterfly valves and center lined butterfly valve, API 6D, CE(PED), ISO certificated. OEM is appreciated. 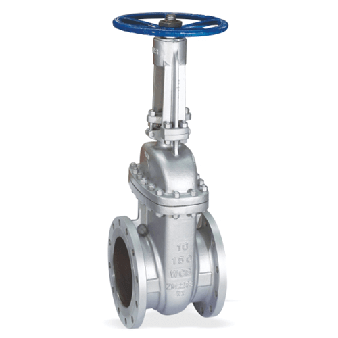 From here you may know our standard straight type, bellow type, Y type and angle type globe valves, API 6D, CE(PED), ISO certificated. OEM is appreciated. 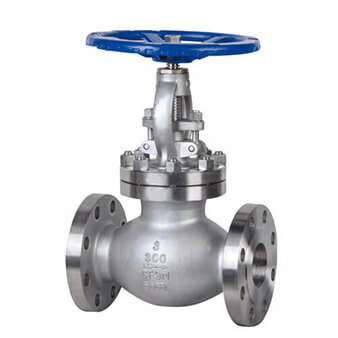 From here you may know our standard various kinds of forged valves like gate, globe, check, ball valves and strainer, API 6D, CE(PED), ISO certificated. OEM is appreciated. 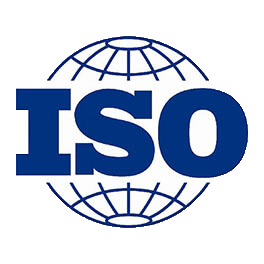 From here you may know our standard wedge gate valves, knife gate valves and slab gate valves, API 6D, CE(PED), ISO certificated. OEM is appreciated. 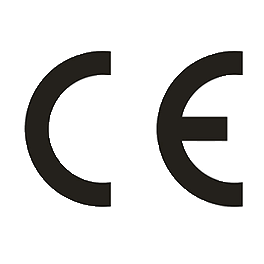 From here you may know our standard swing type, lift type check valves and wafer check valves, API 6D, CE(PED), ISO certificated. OEM is appreciated. We are manufacturer + traders, we have our own manufacturingfactory, we also have our own castings making factory. Besides this, we will search for high quality partners and do the purchasingto meet global customers’ demands. To us, service is one of the most important products. We are committed to service and quality, all while saving you money. 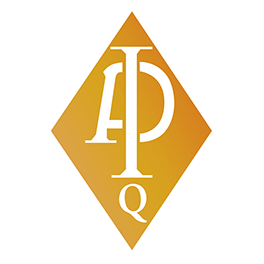 When you need assistance with a question or a quote, we are available 24 hours a day at the office or by cell phone. 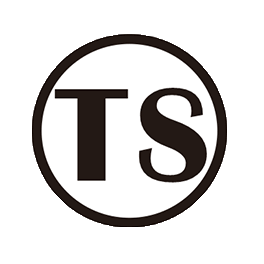 You can also stop by any time for a tour or a required service, such as complete reconditioning and repair for all types of instrumentation and control valves. 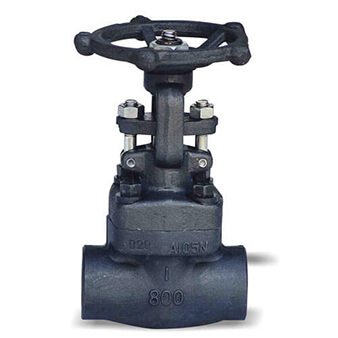 There is some stock for normal kinds of valves for fast delivery. According to different orders, the products will be delivered in time as agreed at first. This is question that is often put to us. Our main concern has always been to strike a balance between two sides. How do we balance? 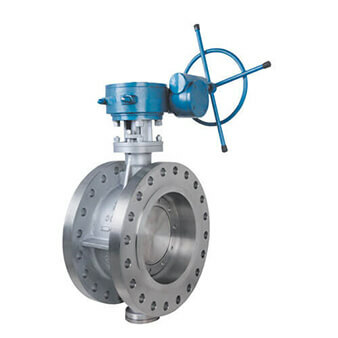 Very easily: we take the most demanding quality-related features of each Customer into consideration, make all the valves sensitive to them with affordable price. 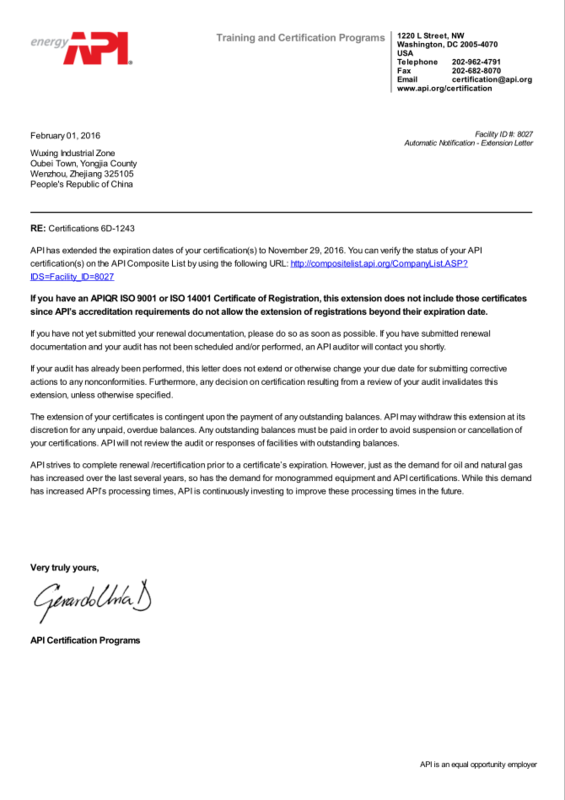 Experienced valve engineer team, Inspection department equipped with high-end testing machines，Advanced valve production technology process and facilities We provide our partners with a 18-month warranty for all materials and workmanship. What sets us apart from the competition is our ability to provide a bespoke service tailored to our customers’ individual needs.We are happy to discuss your individual requirements & work with you to find the best solution to your specific needs.